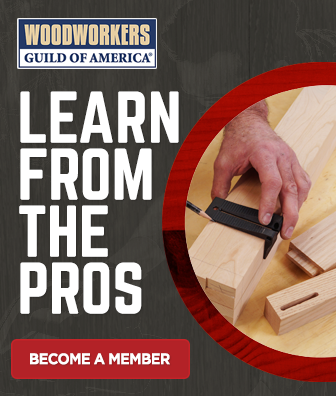 George Vondriska teaches you how to properly set two boards into a Porter Cable dovetail jig in preparation for creating a half blind dovetail joint. He talks about writing coordinating letters on the boards and orienting them correctly into the machine, as well as adjusting the side fence and comb to make the faces of the boards flush with each other. 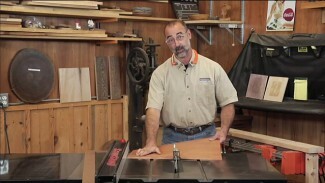 Keep an eye out for more new videos with tips for using the Porter Cable dovetail jig throughout January and February. 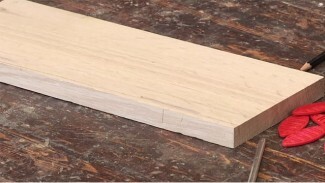 Next week we will discuss how to set the depth of cut.